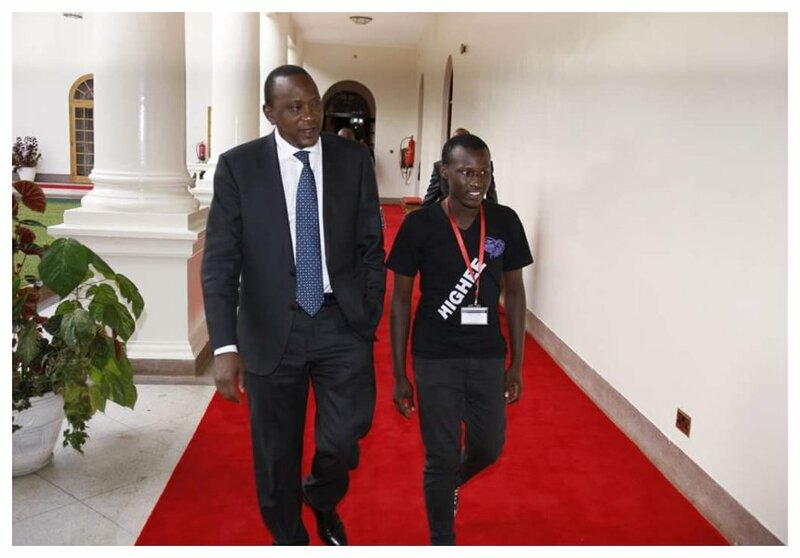 President Uhuru Kenyatta’s adopted son Daniel Owira ‘Otonglo’ reveals he was a victim of peer pressure during his first year in campus. 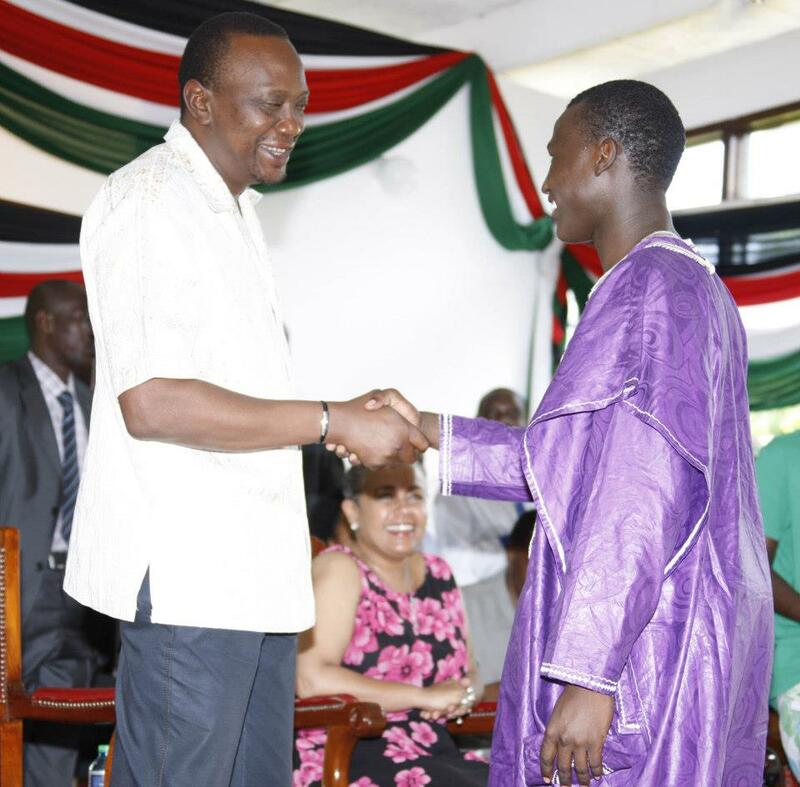 For starters, Uhuru adopted Owira in 2013 after a stellar performance at the drama festivals. Owira’s hilarious creative narrative impressed the president so much that he chose to adopt him. Five years later, Campus Vibe caught up with Owira to shed light on his life. The president’s son admits to smoking weed during his first year in campus. “I gave in to peer pressure while in first year. I did smoke weed, but it made me feel useless. Luckily, God intervened and I stopped. That was a sad period in my life,” said Owira. Owira denies claims that he is a seasoned skirt-chaser. He explains that the fact that women love him does not necessarily mean he is a womanizer. “I know I am a handsome and God-fearing young man, so you can’t blame me when ladies like me. I just have a connection with people and they love me for who I am. Does that make me a womaniser?” Said Owira. Owira further reveals that he last met Uhuru two years ago. He says the president is always checking up on him through the Kenyatta Trust.